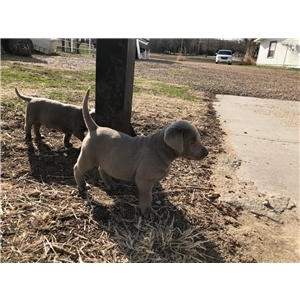 I have AKC Registered Silver and Charcoal, Male and Female puppies available. 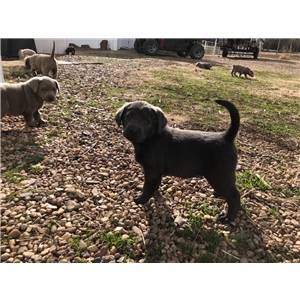 They will be ready for their forever home April 7th, 2018. These pups are played with daily by my grandchildren, and will make great hunting companion and family pets. Call 785-747-8095.